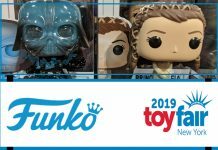 Funko has announced via their official blog that they will be releasing a new assortment of POP! 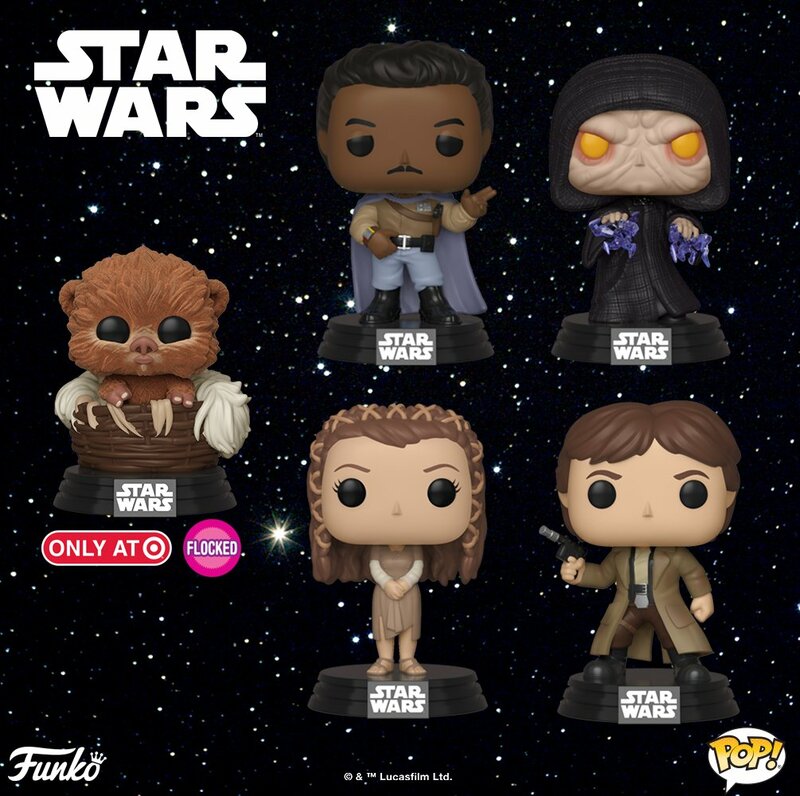 figures based on characters from Return of the Jedi. 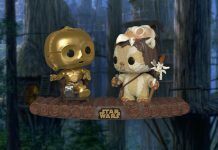 In addition to these new figures, collectors will also be able to get their hands on a Flocked Baby Nippet POP! 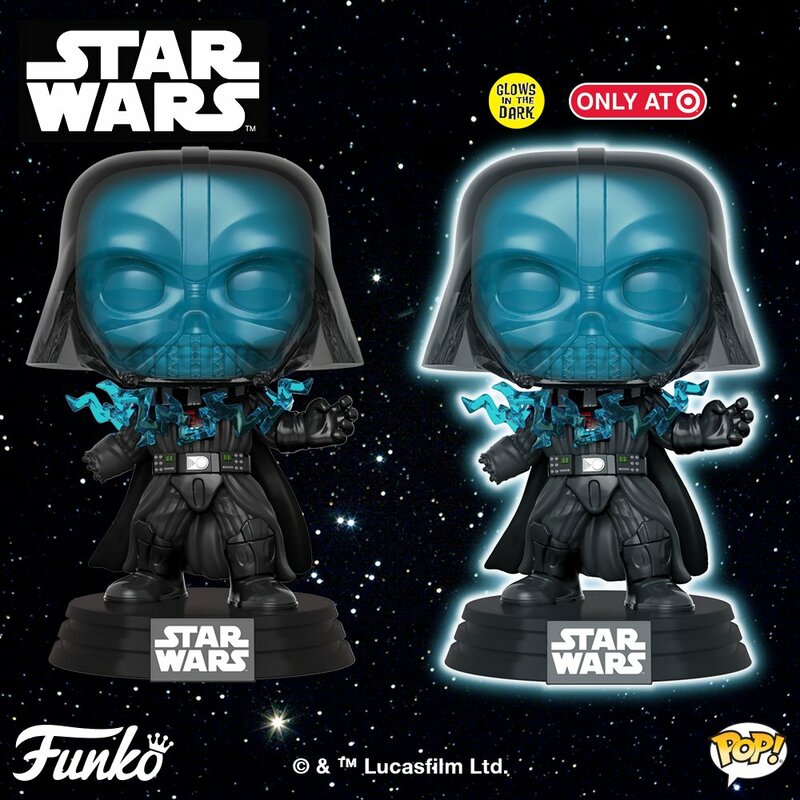 figure, a glow-in-the-dark “Emperor’s Wrath” Darth Vader with severed hand figure, and a super-sized 10″ Wicket POP! 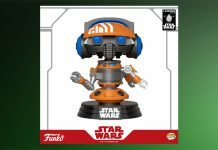 figure that will be exclusive to Target. 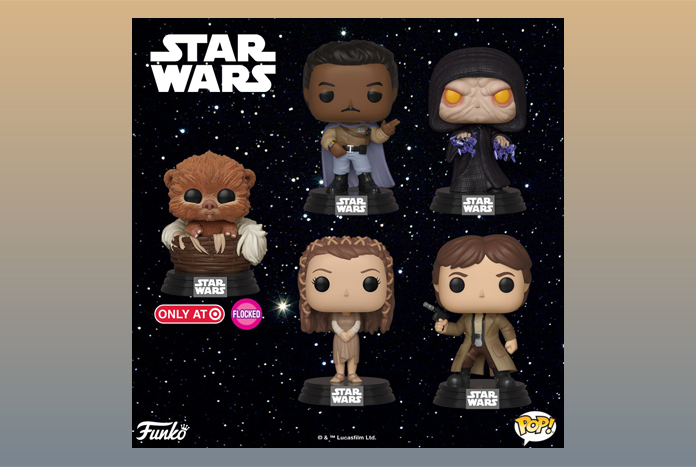 Click each image below for a closer look at these new figures. 10’’ Wicket Pop! 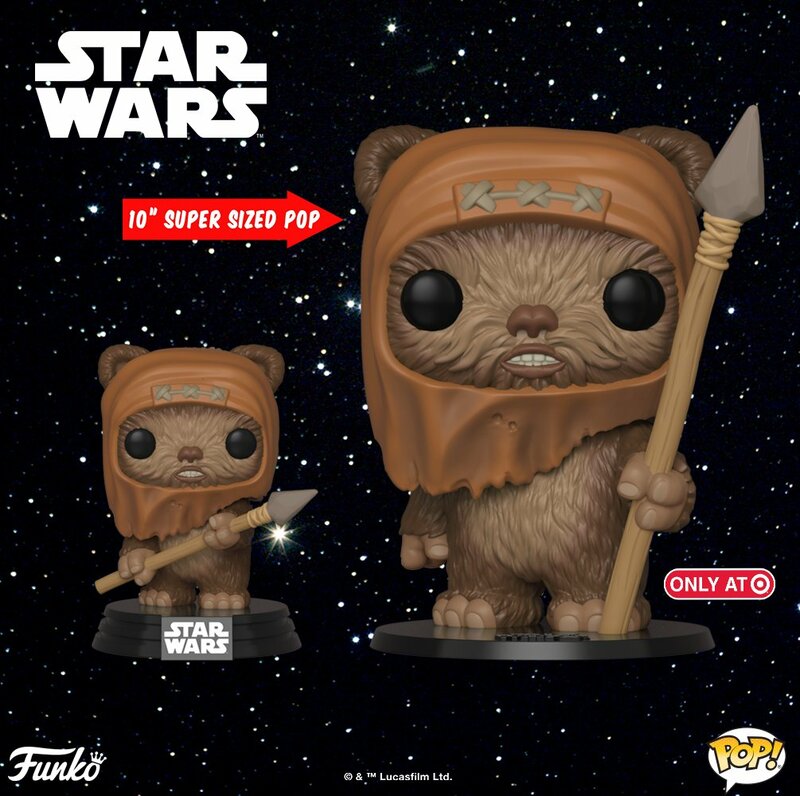 and flocked Baby Nippet™ exclusive to Target.